Lets face it there are bad dogs and there are bad dog owners and when the two of them get together the result is an innocent person being attacked. 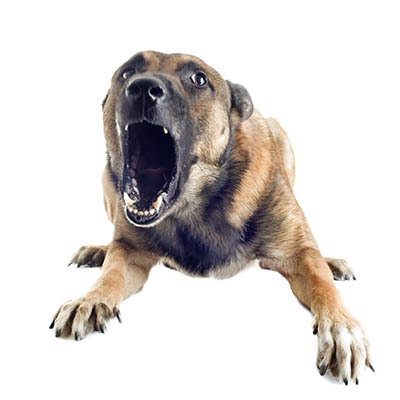 Unfortunately, today most insurance companies exclude dogs from homeowner policies, which means you may find yourself with no recourse after being victim to a dog attack. It is important to have an attorney who is willing to look past available insurance to get you the compensation you deserve. I have helped countless clients get the money they need to help repair the devastating affects of a dog attack even after other attorneys have told them there is no case. If you or a loved one has been attacked by a dog contact me to see if I can help you.